Nykaa, a multi-brand retailer of beauty and wellness products based in Mumbai, has recently raised $14 million (Rs 100 crore) from the middle market and growth equity fund TPG Growth. With this, the company’s valuation has been raised to $724 million, as per the regulatory filings sourced by business signals platform Paper.vc. It has entered into competition with the marketplaces such as Amazon and Flipkart along with LimeRoad and Myntra in the category of fashion e-commerce. Hitesh Malhotra, Chief marketing officer of Nykaa stated that the company will announce the development in a day or two including the planned allocation of the capital raised. 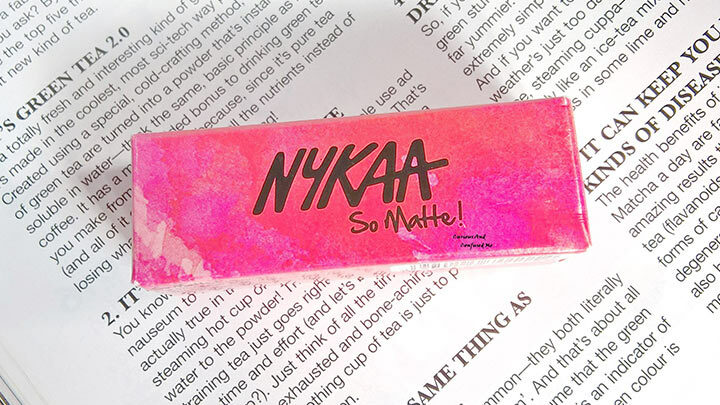 “Nykaa appears to be on track to joining Asia’s unicorn ranks. TPG Growth’s investment gives it a spectacular jump in the post-money valuation of Rs 5027 crore ($724 million). The raise comes after a long hiatus in institutional investment in the cosmetic platform,” said Paper.vc Founder Vivek Durai. Started in the year 2012 by Falguni Nayar, Nykaa has allotted around 2,83,287 shares. Along with Sunil Kant Munjal who invested Rs 30 crore in 2016 in the startup, Nykaa has a number of backers, including TVS Shriram Growth Fund (invested Rs 25 crore in 2015), along with various angel investors like corporate lawyer and Founder and Managing Partner of AZB & Partners Zia Mody who invested Rs 1 crore in 2014. Considering the company’s current financial performance, both the hiatus as well as the extraordinarily high valuation are interesting. However, the valuation can be explained given its recent numbers. “The startup narrowed its losses to Rs 28.2 crore for FY 2018 compared to Rs 36.3 crore for the previous year. Nonetheless, these losses pale in comparison to its revenue. Nykaa’s revenues jumped from Rs 214 crore in FY 17 to Rs 578 crore in FY 18,” added Durai.